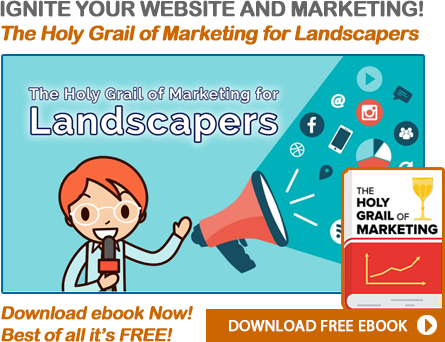 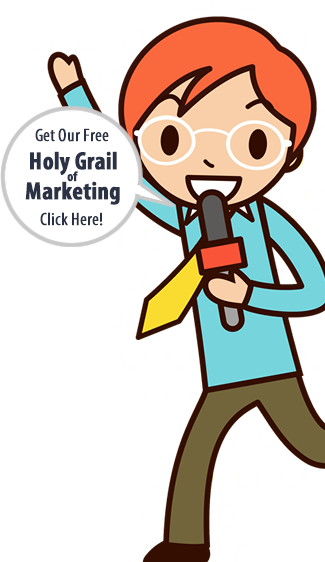 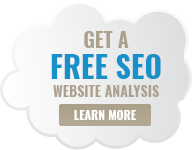 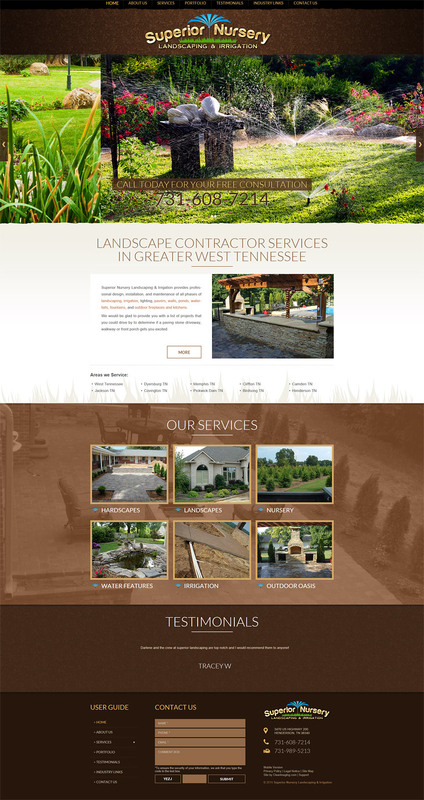 We thrive on creating the most stunning, mobile responsive, landscaper website designs on the Internet. 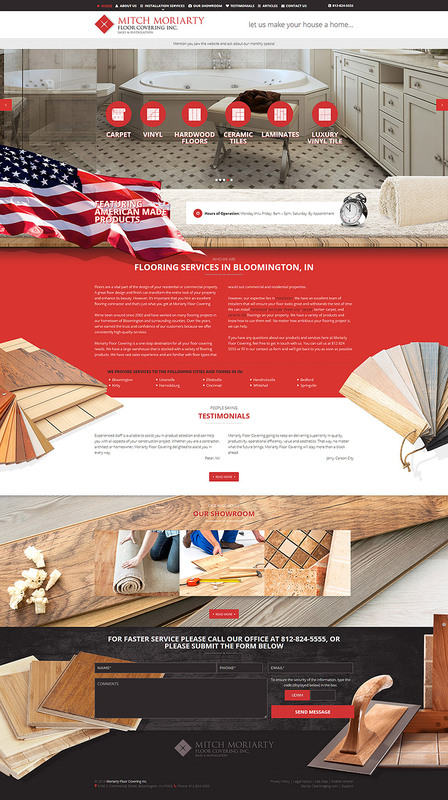 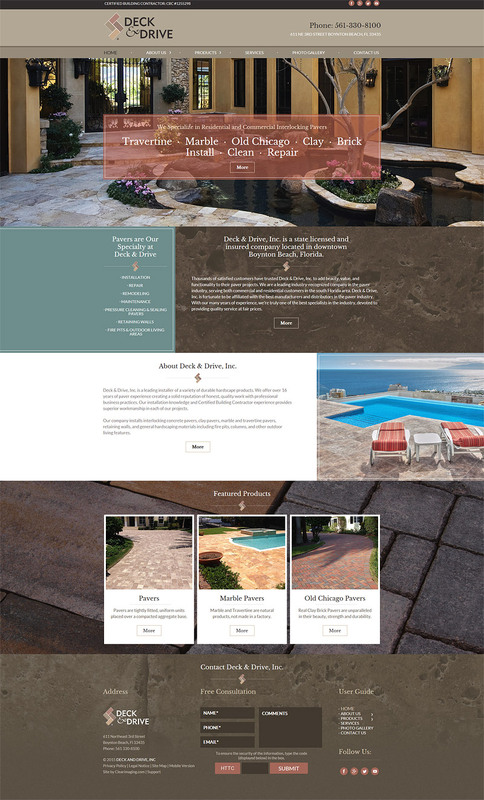 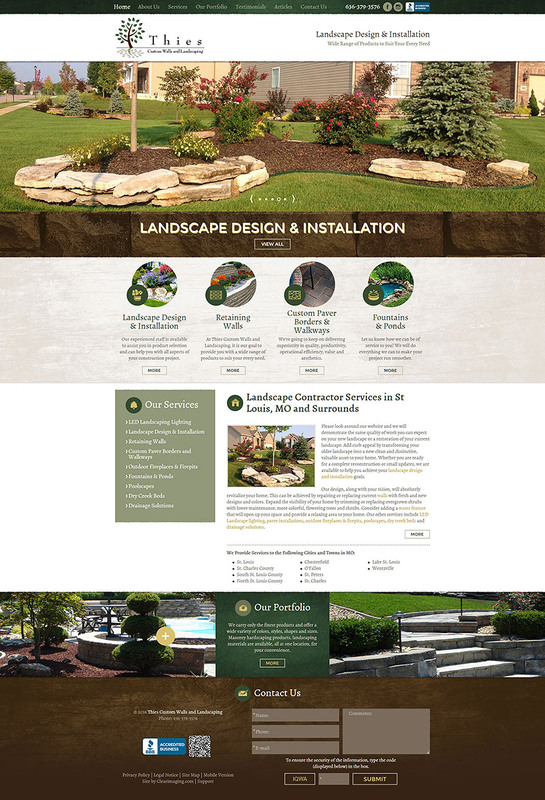 Our professional web design services will brand your company with a unique identity that allows your landscape company to stand out from the crowd and generate more business. 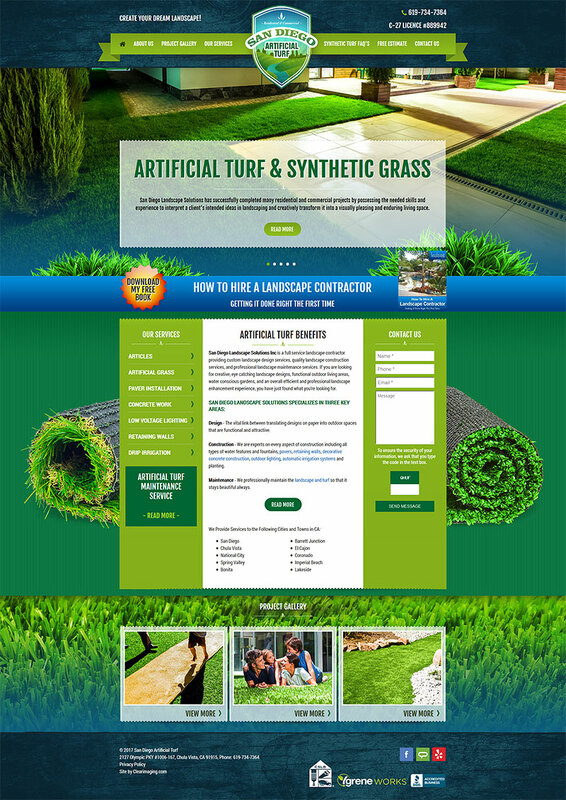 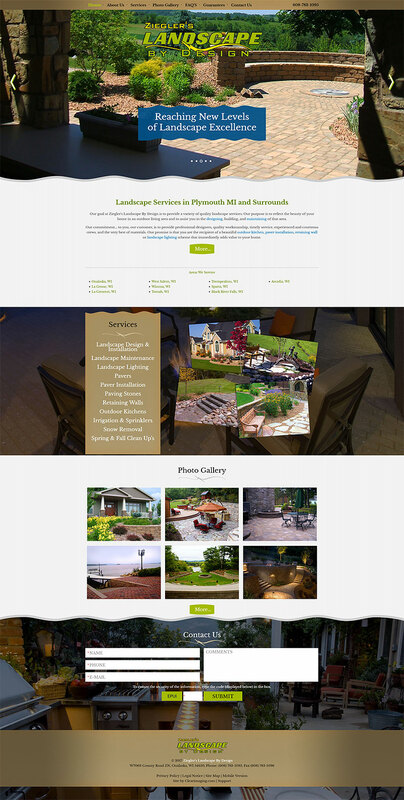 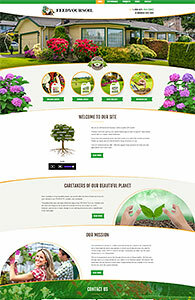 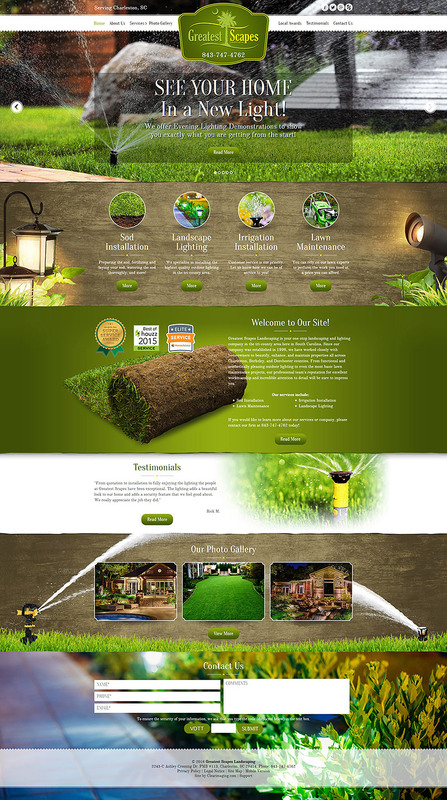 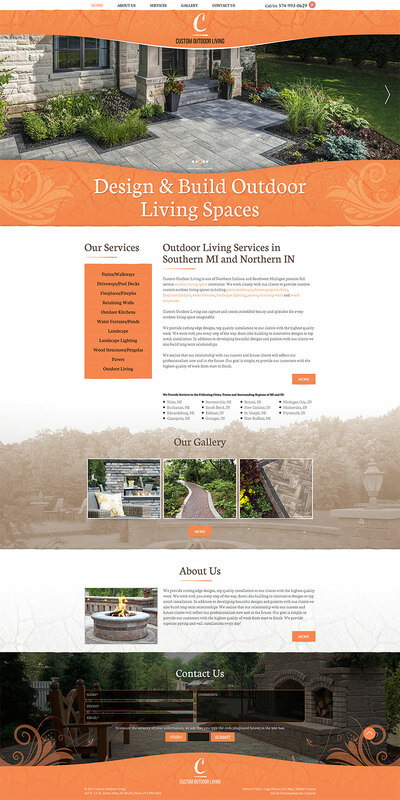 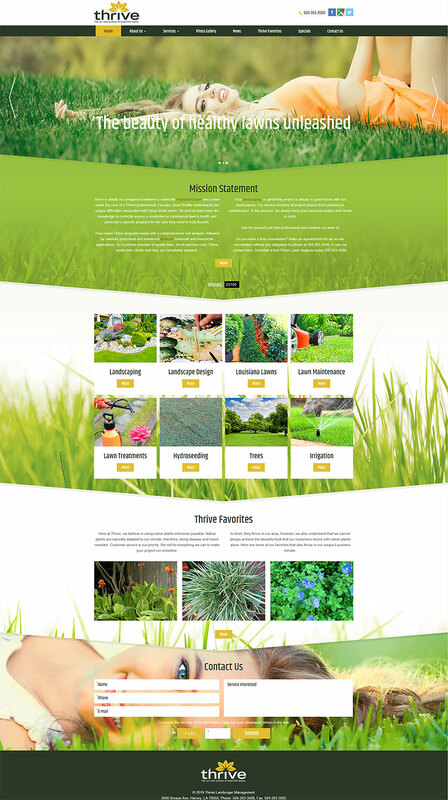 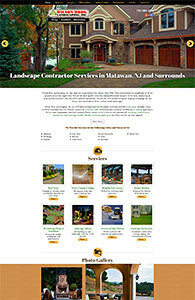 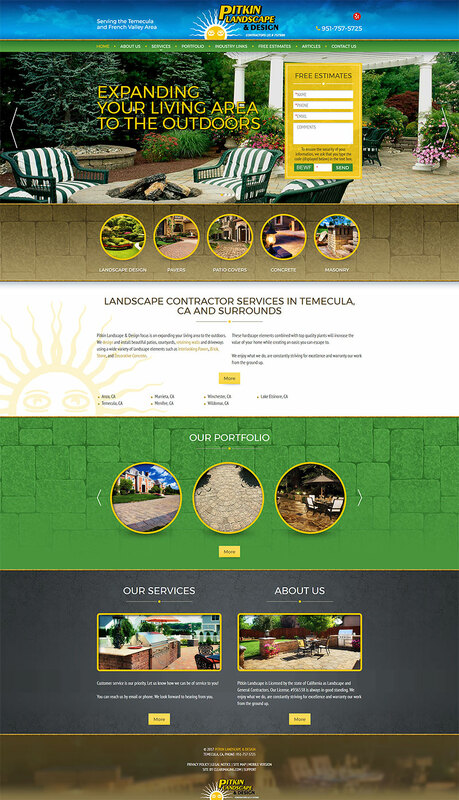 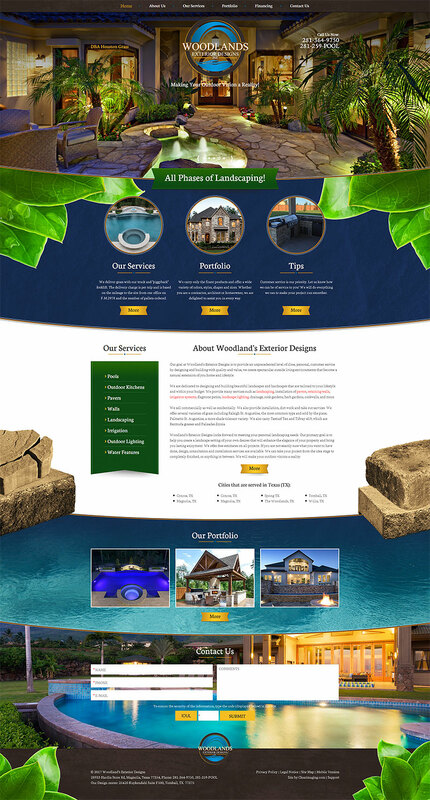 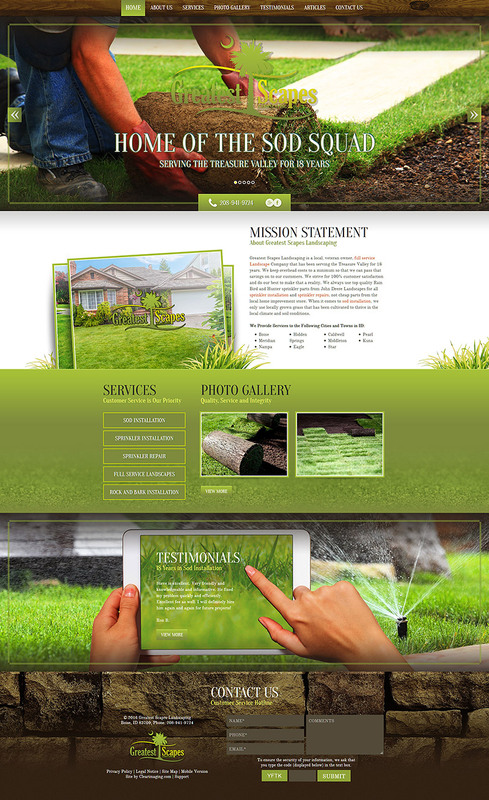 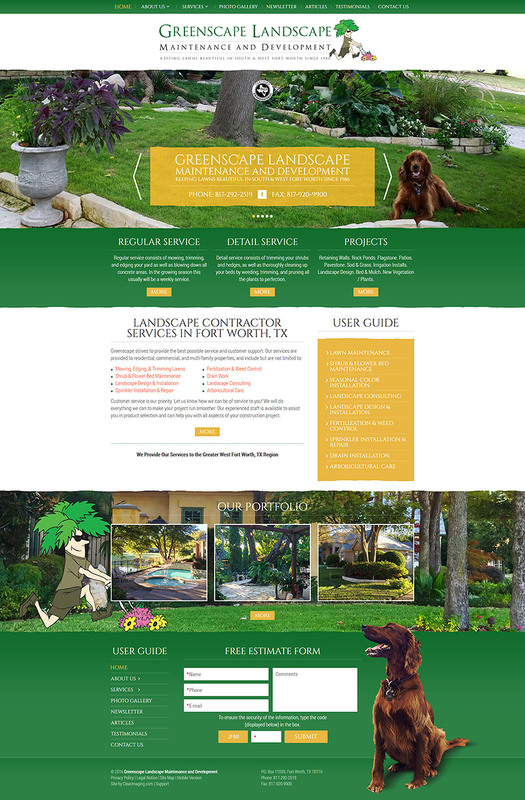 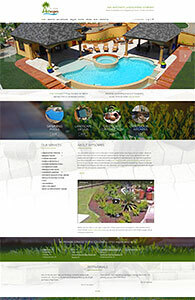 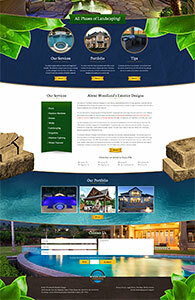 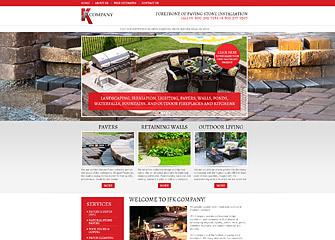 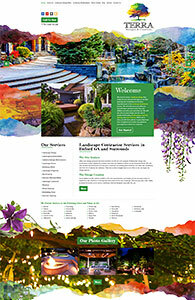 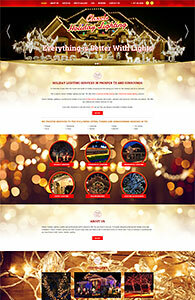 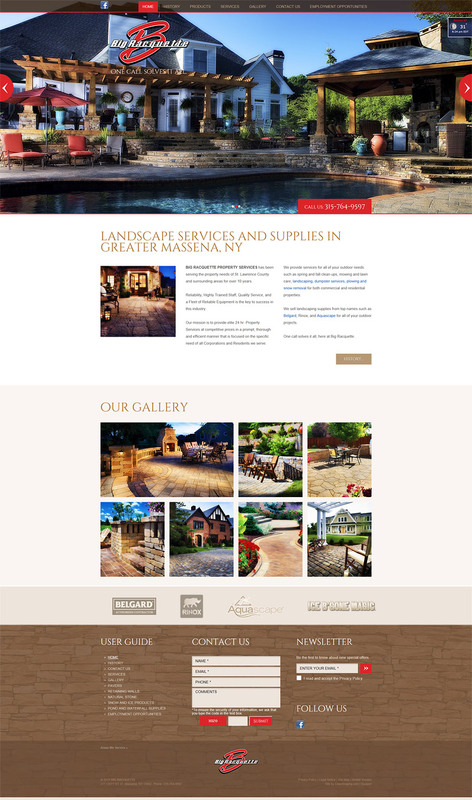 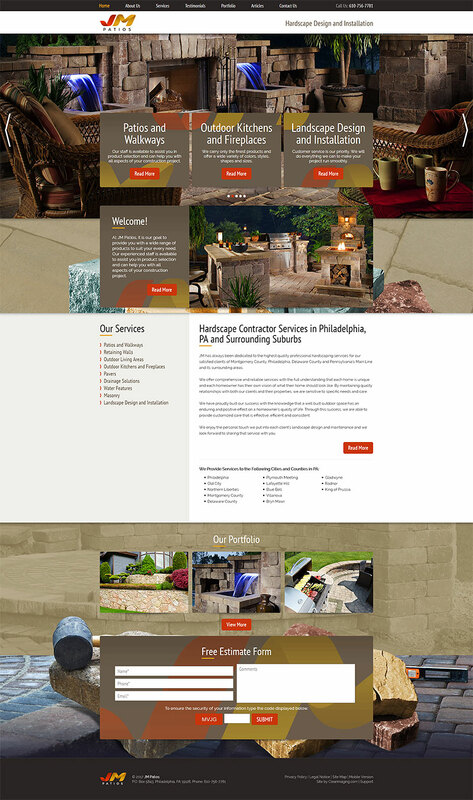 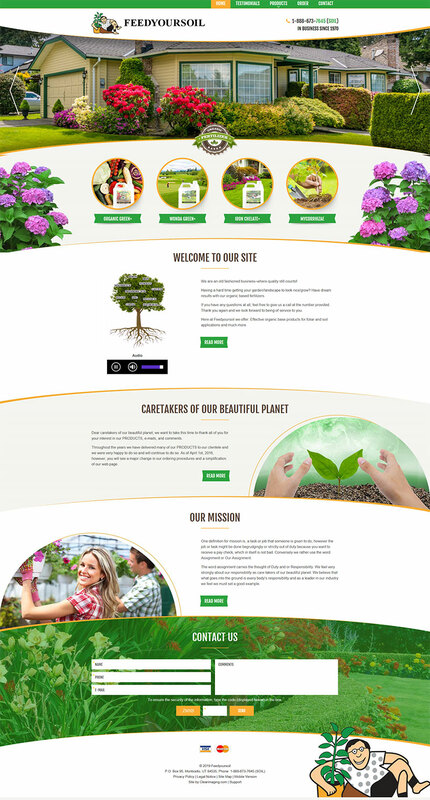 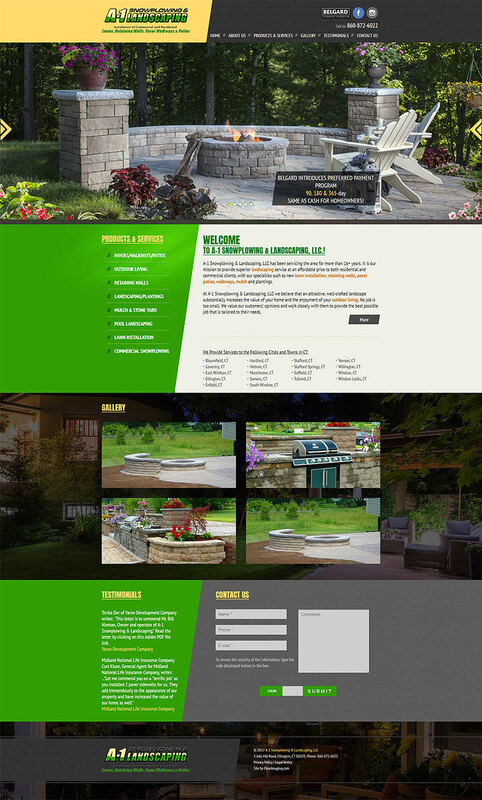 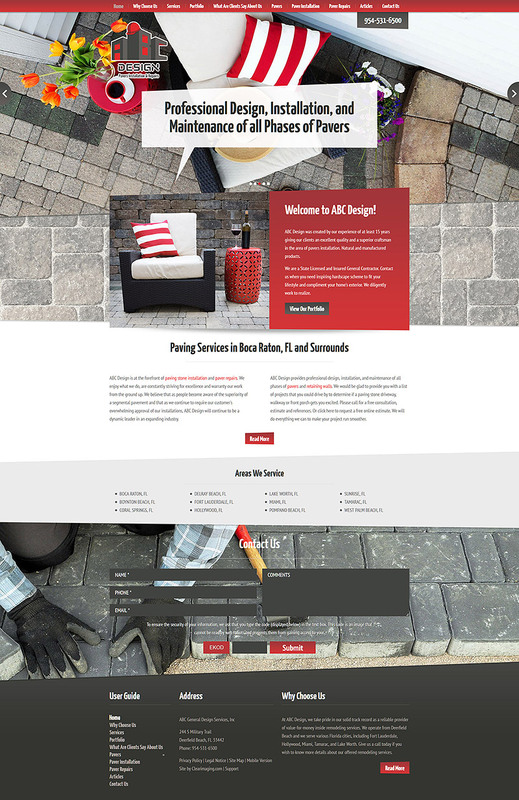 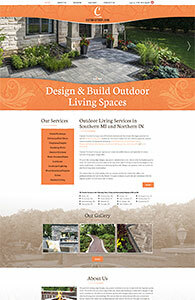 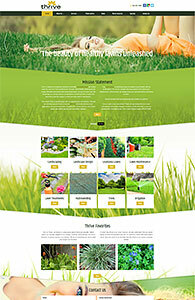 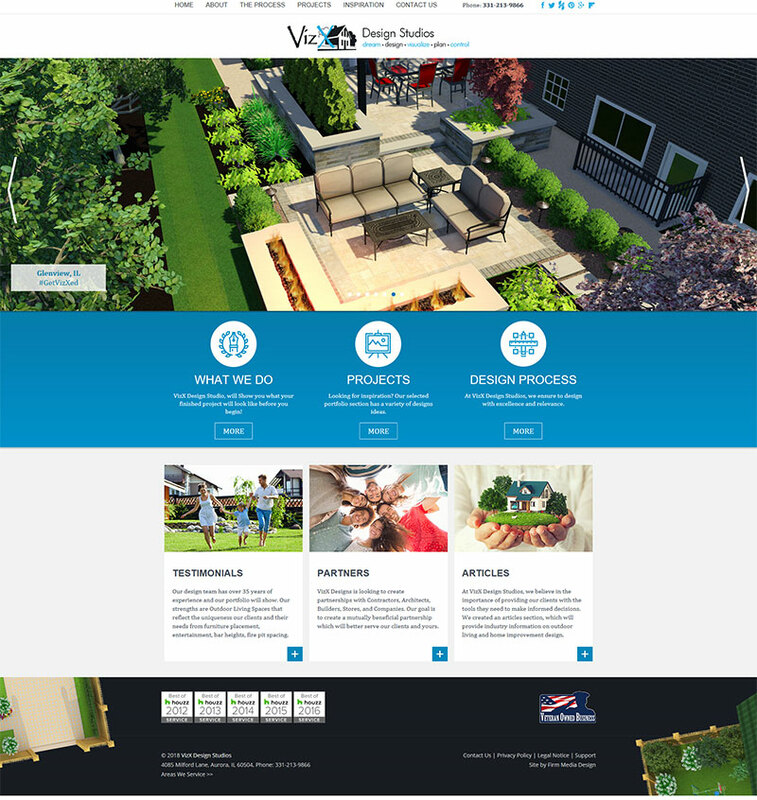 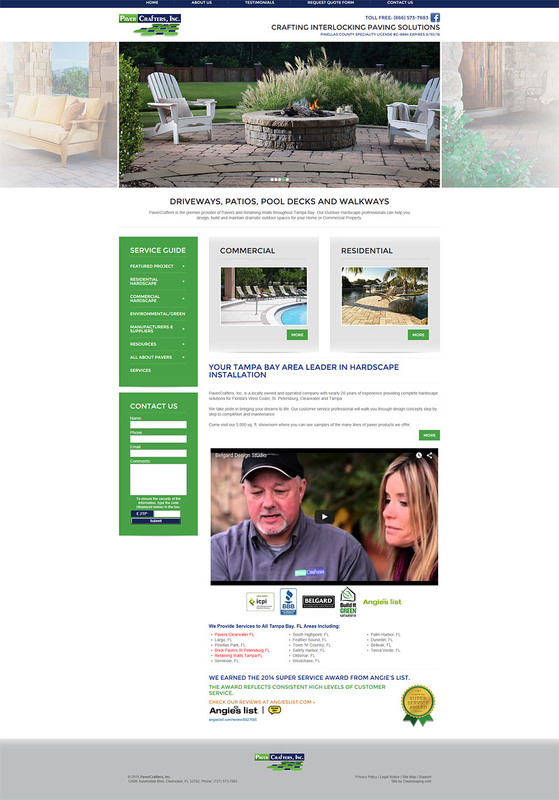 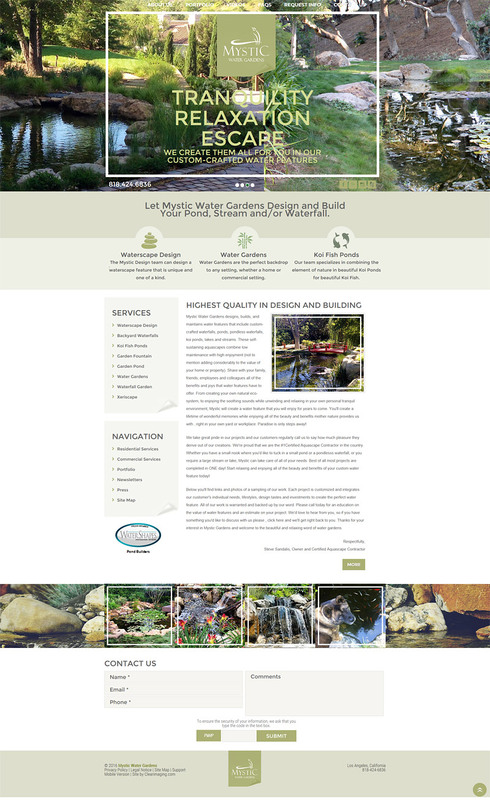 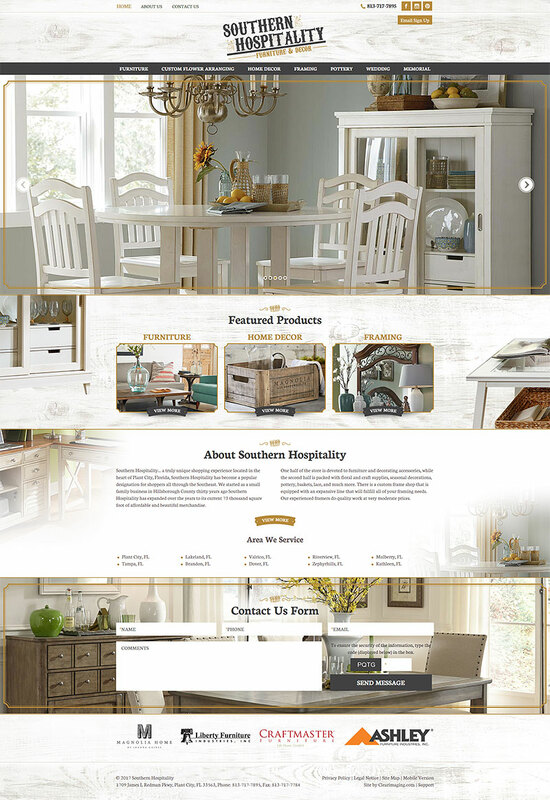 Below are some examples of our professionally designed landscaper websites.